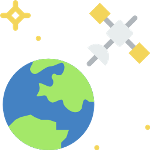 Earth observation satellites are those launched primarily by government agencies and specifically designed for Earth monitoring from orbit! They are similar in design to spy satellites but intended for non-military scientific purposes such as environmental monitoring, meteorology, map making etc. 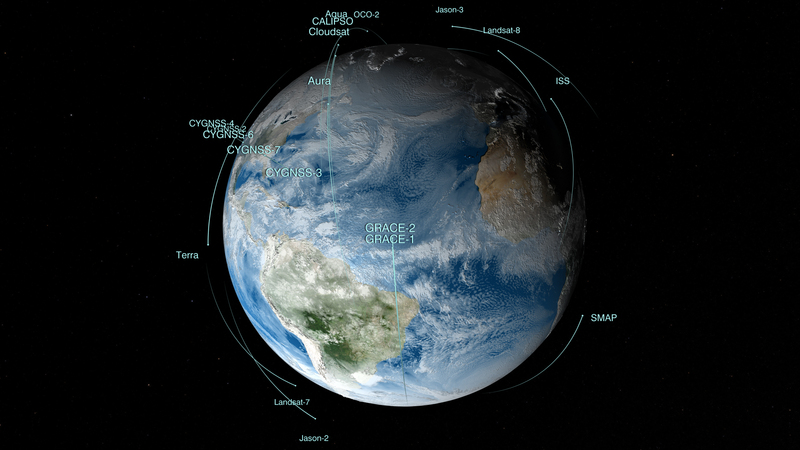 There are nearly 400 Earth observation satellites in orbit, about 25% of the total active satellites orbit Earth! Learn All About Earth Observation Satellites! 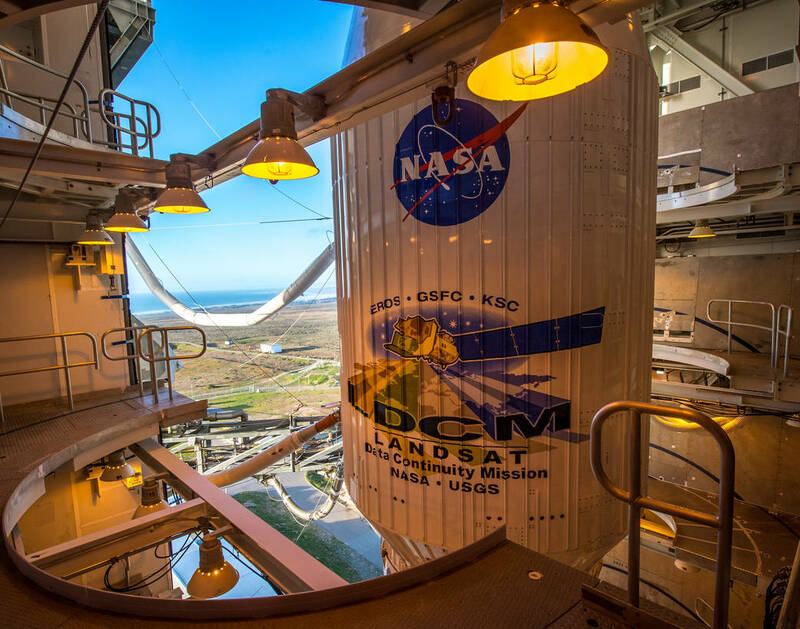 Ever since the beginning of the space age, NASA and other space agencies, have been launching Earth observation satellites as one of NASA’s prime missions is Earth science. With the gradual opening up of space by commercial companies for space tourism and commercial satellite launches, Earth observation satellites will become increasingly viable and accessible for other organisations too. 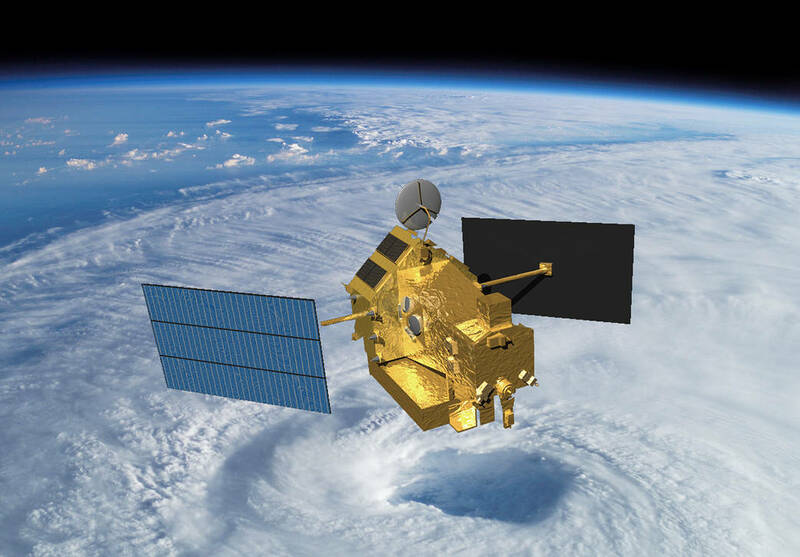 Satellite-based remote observation of the Earth can track weather patterns, atmospheric composition, various types of imaging and can track ecology changes in the oceans and on land. Most Earth observation satellites carry instruments that operate best at relatively low altitudes. However, the lowest low Earth orbits (LEO) are avoided due to the extremely thin, but relatively significant, air friction which occurs below 600 kilometres. At these lower altitudes, a satellite’s orbit will degrade and enter the atmosphere if rocket burns are not performed to ‘reboost’ the satellites to higher altitudes. The International Space Station (ISS) orbits at these low altitudes and frequently requires reboosting. Orbits that are over 700 km in altitude to minimise 'reboosting' (over 80% have an LEO). To achieve daily global coverage from LEO, the orbit must be a polar orbit or nearly polar (slightly inclined). 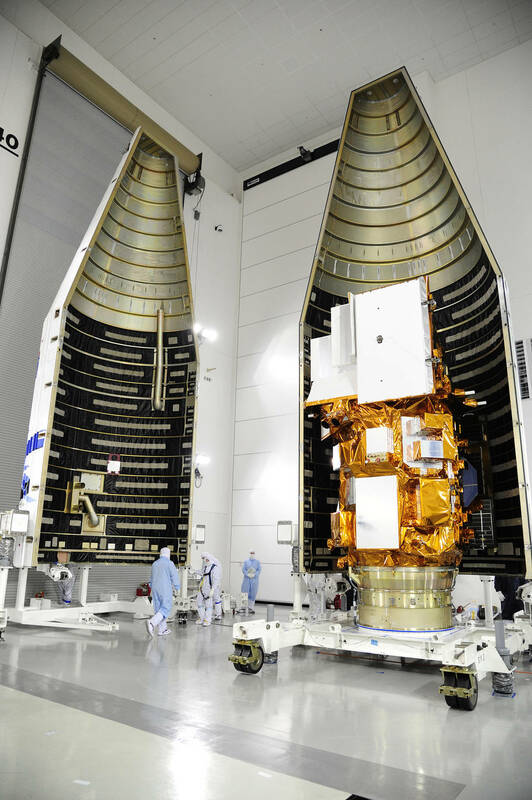 A satellite in LEO will complete an orbit every ~100 minutes. Over this time the Earth rotates about 25 deg, the result being that the ground track of the Earth-observing satellite moves 25 deg west in longitude with each orbit; covering the whole Earth each day. Many of these satellites have sun-synchronous orbits so the lighting is always the same. Some Earth observation satellites use a geostationary orbit with an altitude of 35,700 km (22,200 miles). This orbit allows uninterrupted views of a 1/3rd of the Earth’s surface. For complete 24 hour monitoring, 3 satellites separated by 120 degrees in this orbit will cover the whole Earth. Ideal for meteorological satellites! 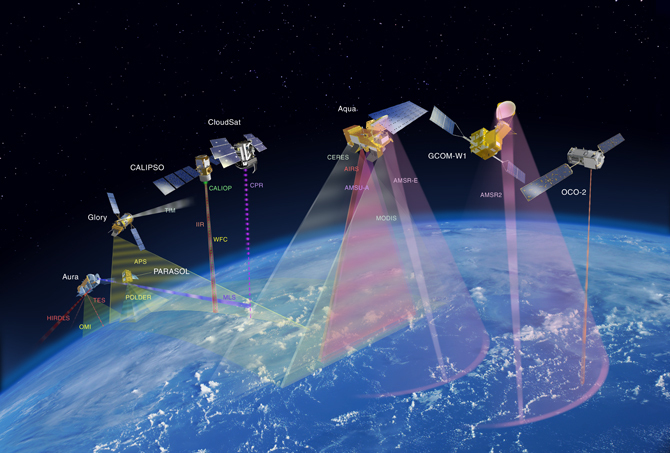 To view some of the more than 25 current NASA Earth observation satellites (such as the Landsat series), or the European Space Agency’s current Earth-observing satellites check out the links!